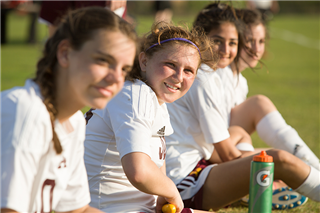 Summer is an exciting time at Loyola Academy! Even though the academic year has ended, the classrooms, hallways and playing fields are still busy with students of all ages. Take a look at the options below to see what might bring you to Ramblerville this summer. 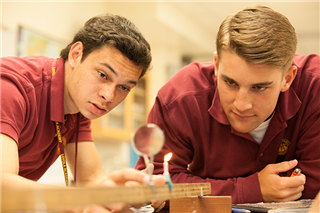 Our Summer School program is one of Loyola Academy's traditions of excellence and includes courses taught by many of our finest teachers. From baseball to wrestling, tennis to lacrosse, there are nearly 100 sports camps at Loyola for students of all ages! Loyola offers one of the most extensive summer camp programs on the North Shore, with both indoor and outdoor activities. Open to children in grades K through 8.